Information bays are located at both the northern and southern entrances to Whyalla. Whyalla’s central location makes it easily accessible and ideally located for touring, vacationing and living a great lifestyle. 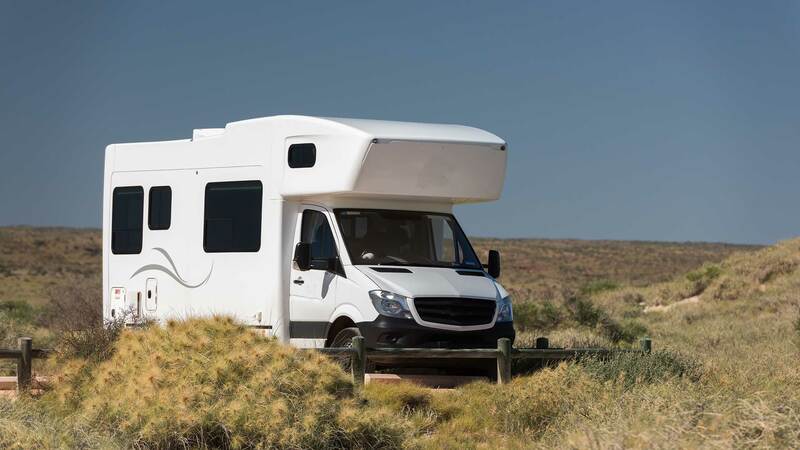 Getting to Whyalla is easy and Whyalla is an RV Friendly town. By Car: Approximately a four hour drive from Adelaide on National Highway 1, and then onto Alternative Highway 1, only 45 minutes south-west of Port Augusta. For east-west travellers, a detour into Whyalla via Iron Knob will add just 40 minutes. By Air: Regional Express Ph. 13 17 13 and Qantas Link Ph. 13 13 13 (approximately 45 minutes flight time from Adelaide). Landing into modern airport with car hire and cabs available. By Bus: Premier / Stateliner Coach Group. Hertz Rent-a-car +61 8 8644 7799. Public Transport: Des’s Transport Pty Ltd. +61 8 8644 7744. Information Bays: Information bays are located at both the northern and southern entrances to Whyalla. The Northern bay is adjacent to the Whyalla Visitor Information Centre. This information bay also has access to public toilets which are open weekdays 7am – 9pm and weekends 10am – 9pm. The toilets are unisex with disabled access and baby change facilities. 24 hour toilets are located at Wilson Park. The Southern bay is located on the Lincoln Highway and also has a dump point. Whyalla is proud to be a RV Friendly town. Dump Point and Motorhome parking is available at both the Discovery Holiday Park and the Whyalla Caravan Park. Motorhome overnight parking is available at Stuart Park. Available at dump points and the fish wash down table at the Whyalla Marina. Please note: All Whyalla parks and gardens use recycled water. Water is a precious resource for Whyalla, please use it thoughtfully. Hit the road or the trail. Outstanding sunsets and sunrises will leave you in awe. Unearth a lighthouse, a rocky hill (or two), ocean and outback contours, colours and tastes. Whyalla has a lot to love and even more to Unearth. Marvel at the natural wonders, picturesque landscapes, amazing sunsets, thrilling adventures and one of a kind experiences.